S-c Brands, formerly known as Scandi-chic, is a British company, founded in 2006. 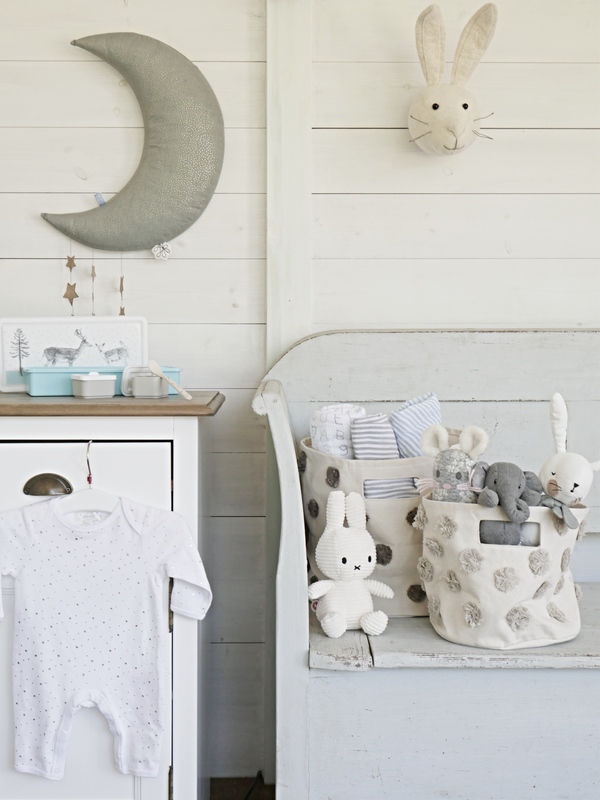 S-c Brands is the European agent for Albetta, Nutshell Toys, Fiona Walker England and Fiona Walker Home and the UK agent for Egmont Toys and Bon Ton Toys, which includes the Miffy, Picca Loulou and WWF Cub Club collections. We pride ourselves in representing brands with exceptional design and quality and we hope you love the collections as much as we do. We endeavour to bring you great products and personal customer service all based and warehoused here in the UK on the outskirts of London. S-c Brands have a small team of full time and part time staff who are all passionate about our products and always happy to help with your orders and product information. S-c Brands is ‘one stop shop’ for trade partners who can enjoy cross-brand buying opportunities, unlike other wholesalers whom have a minimum order value for one brand only. This provides you with a cost effective way to stock your shop and establish it as the ‘lovely gift shop’ in your town.